A bus tour with Salzburg Panorama Tours including a Salzburg City Sightseeing Tour through the city's impressive monuments. 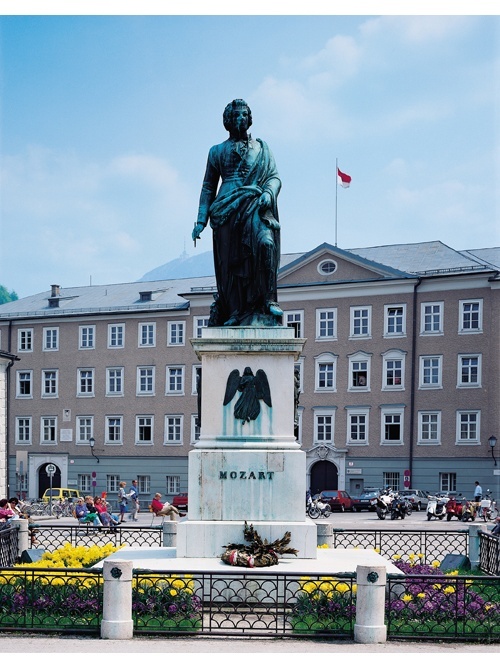 The highlight of the tour is a visit to Mozart's Residence. Over the centuries the Prince Archbishops represented the worldly and clerical power in their own independent prinicipality. Many impressive monuments still bear witness to their reign. Renowned architects and artists worked throughout the centuries to create architectural jewels. Salzburg Panorama Tours gives you an insight into the Gothic, Renaissance and Baroque aspects of the city of Salzburg as experienced by Mozart. 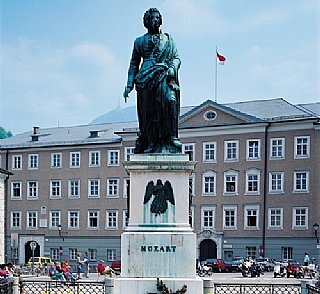 After the bus tour you have the possibility to visit Mozart's Residence. Daily Departures at: 9.30 am, 11.00 am, 12.00pm, 2.00 pm, 3.00 pm, 4.00 pm (in July and August).